Beans are extremely important to incorporate into your diet. Packed with fiber, they’re a high-nutrient, low-calorie food that enhances longevity and reduces the risk of cancer. They are great for weight loss because the body digests them slowly. 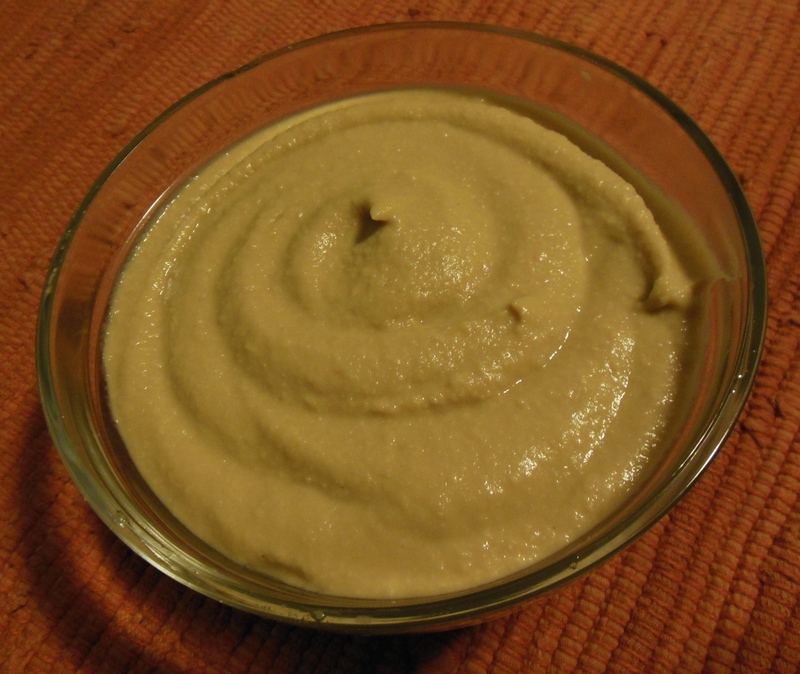 Hummus is one of my favorite snacks. Heck, it’s so easy to make, it’s often one of my go-to quick and easy meals. It makes a great dip and makes it easy to enjoy those raw vegetables that are so important and healthy for you to eat like carrot sticks, snow peas, jicama, peppers, tomatoes, broccoli, cauliflower. Spread some on bread and top with salsa. It’s great in a pita sandwich. 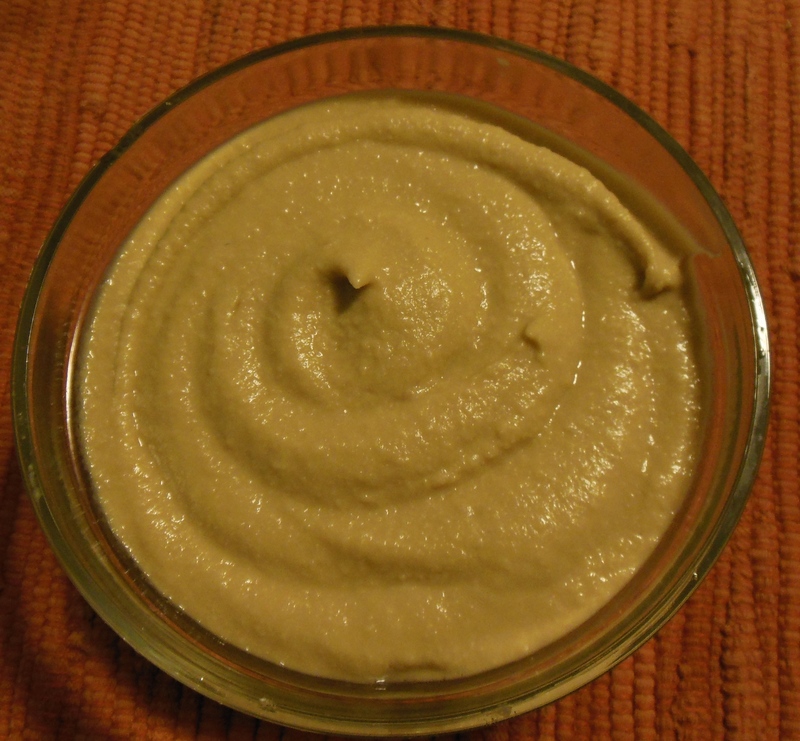 This light and smooth hummus is packed with flavor, punched from garlic, balsamic vinegar and Dijon mustard. It’s the perfect healthy snack! Yields a little over one cup. 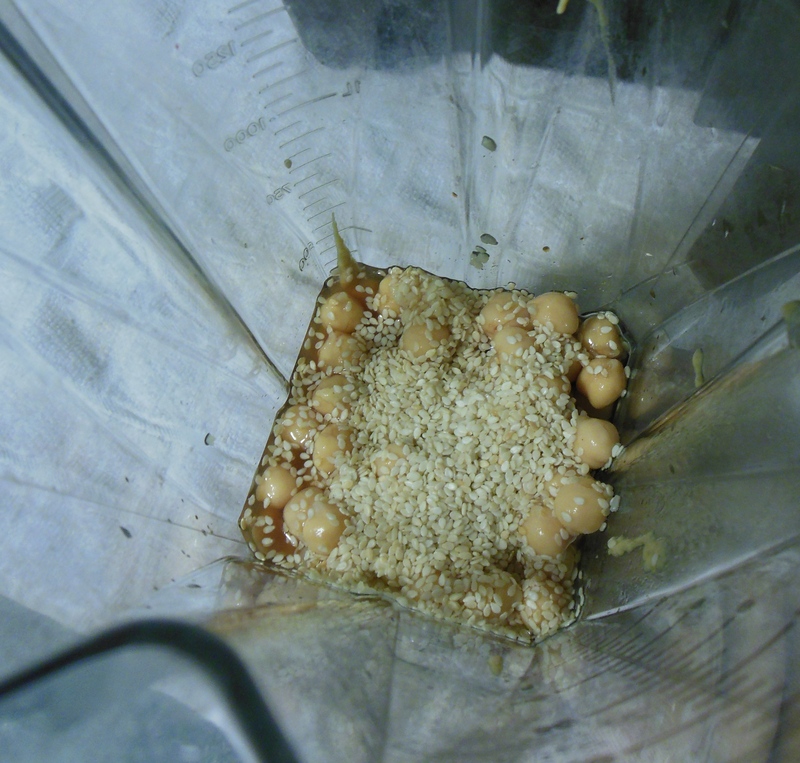 Blend the beans, vinegars, garlic, mustard, sesame seeds, and water in a high-powered blender or food processor until smooth.